Landscape Creations LLC. offer a full service tree installation program from the shade tree outback, down to the ornamental specimen tree in front of house. 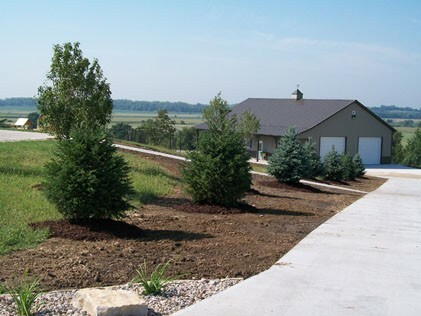 With our Landscape Designs we can help you get your tree spacing exact, as well as pick the type/variety of tree that fits your needs!